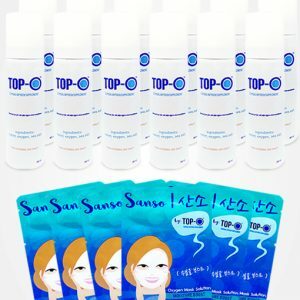 Top-O is a water-based preparation intended for caring and maintaining good and healthy skin condition. Clear skin is beautiful. 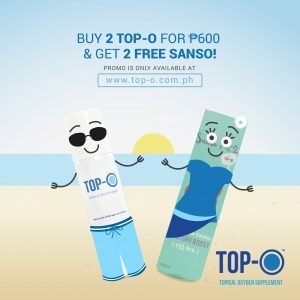 Try Top-O now. 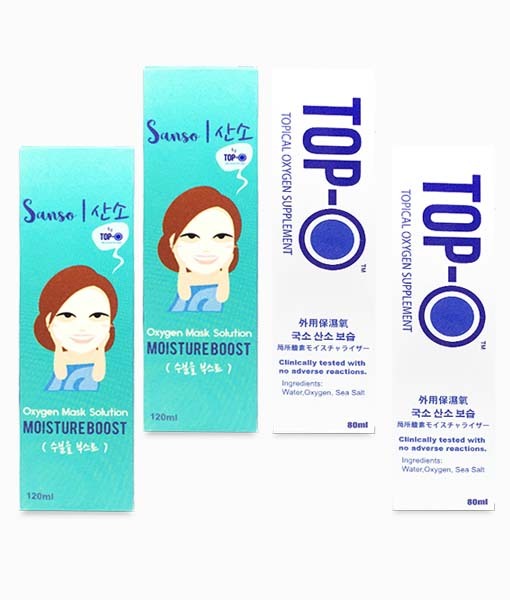 Top-O penetrates the skin and provides moisture directly to the tissues. 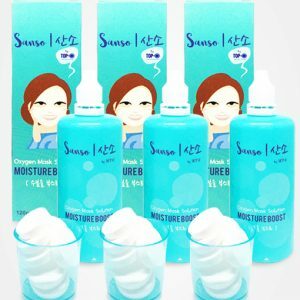 It moisturizes the skin by forming a protective barrier on the skin and prevents the loss of moisture through evaporation. 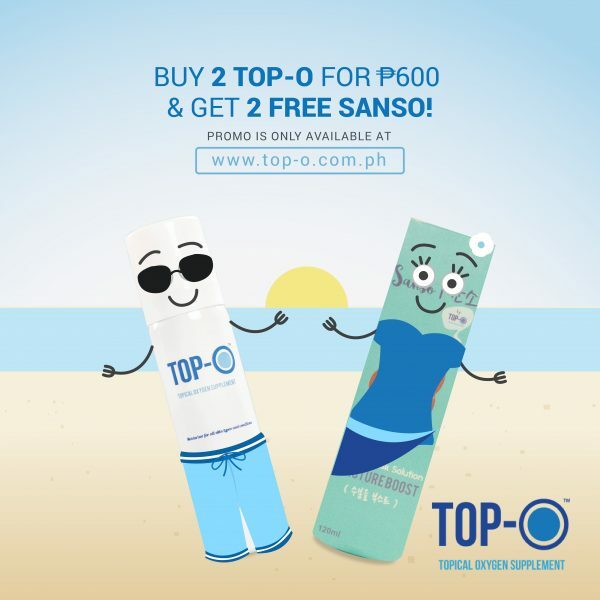 Once you spray Top-O into the affected area of your skin, the dissolved oxygen enters our epidermis through our hair follicles or sweat glands down into the basal dermis layer. The transcutaneous penetration of dissolved oxygen directly hits whatever pathogen present in the skin and eventually kills it. Oxygen is a universal healing agent. 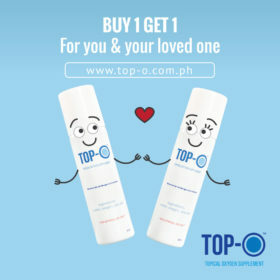 From a bacterium-caused infection to simple skin dryness, Top-O can easily bring back the skin to its normal condition. 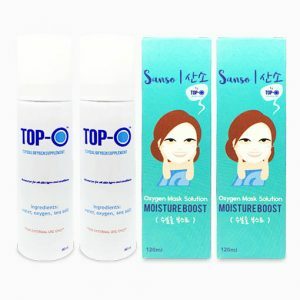 Hold Top-O 2-3 inches from the skin and spray religiously several times a day. 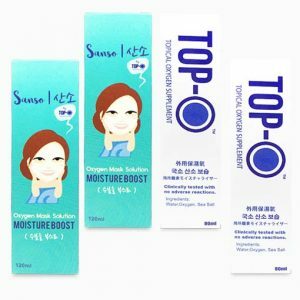 The more often you use Top-O, the faster the relief and result. Do not wipe. It is best recommended to leave it to dry by itself. 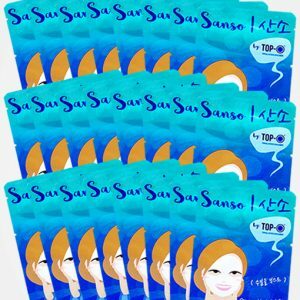 Sanso Oxygen Face Mask is a do-it-yourself face mask, freshly prepared each time. It is made from cotton and viscose, two materials which allow maximum absorption of the oxygen solution. 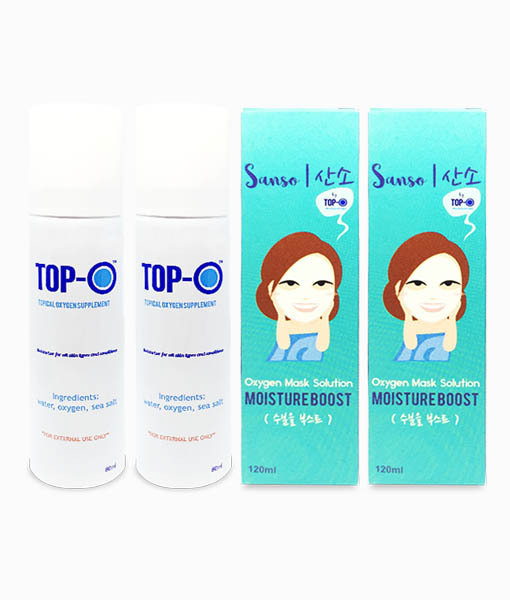 One-time use with one tablet and a 15mL oxygen solution stored separately in one sachet. It’s a nightly regimen. 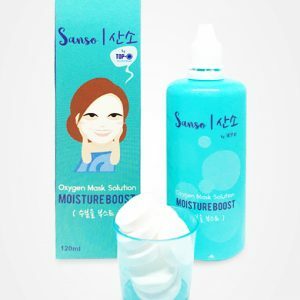 Before bedtime, leave it on your face until you fall asleep for a maximum oxygen treatment. Dispose the used face mask the morning after.